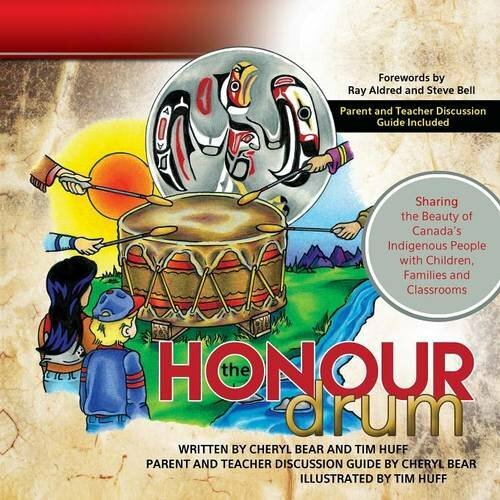 The Honour Drum is a uniquely envisioned and crafted project shared between two Canadian friends—an Indigenous woman from the West Coast and a non-Indigenous man from Ontario—to reach children, families and classrooms across Canada and around the world with a message of great beauty and truth that should not be ignored. This vibrant book is an important starting place for learning and insight that is vital and, for many people of all ages, overdue. The Honour Drum is a love letter to the Indigenous people of Canada and a humble bow to Indigenous cultures around the world.